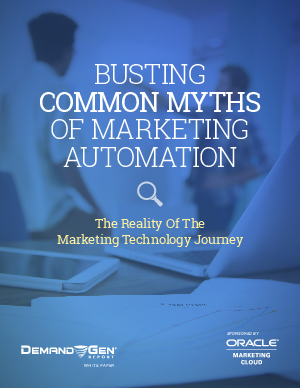 Marketing automation is quickly becoming a competitive necessity for most organizations. According to a recent Demand Gen Report, 42% of b2b marketers identified marketing automation as the tool they plan to test or deploy in 2016—beyond predictive analysis, account-based marketing, lead nurturing, and attribution modeling. Download this white paper to discover how to use marketing automation to attract, engage, and convert buyers across all marketing channels by streamlining workflow, monitoring social, and managing content.